You Have to Feel Them For Yourself! 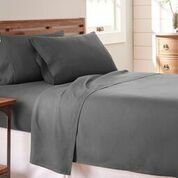 You won’t believe how incredibly soft these sheets are! 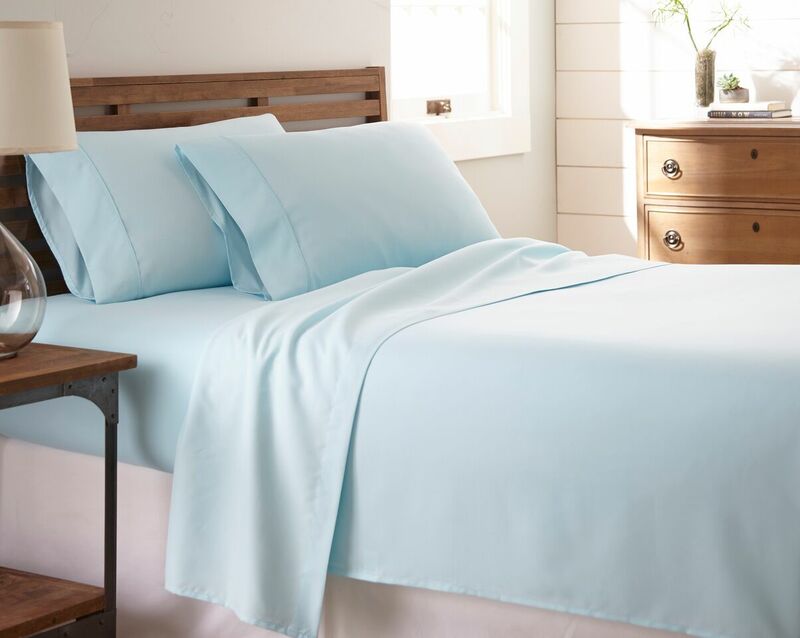 Take a look at what people have to say about our sheets. Wow! My new sheets arrived yesterday, thank you. Awesome customer service. Will keep your card and recommend your company to others. These are by far the best sheets we have ever slept on. Since purchasing our first set, we have slept on none other! The sheets we slept on last night were the nicest we can ever remember sleeping on. They fit the deep pockets of our bed perfectly and I think there couldn’t be thicker mattresses than ours.